The day of love St Valentine’s is in less than a week and loads of companies in the digit world are ready to offer special deals for their customers. Lenovo has just presented a new smartphone with mid-range specs that will make the perfect present for the holiday – the Lenovo A628T. The phone is announced in China. The attractive model features a 5-inch display with 480 x 854p resolution. The A628T arrives with a quad-core CPU in configuration with a MediaTek MT6582M and 512MB RAM. The smartphone runs on Android 4.2 Jelly Bean. It comes with 4GB storage and the possibility to add more memory via microSD cards. The camera of A628T is with 5MP and LED flash. The more modest front shooter is with 2MP. The new model smartphone is presented with render photos posing for the camera in red shell. For now this is the only option that will be available for the Lenovo A628T. It supports the basic connectivity features, including Wi-Fi, Bluetooth, 3G and GPS. 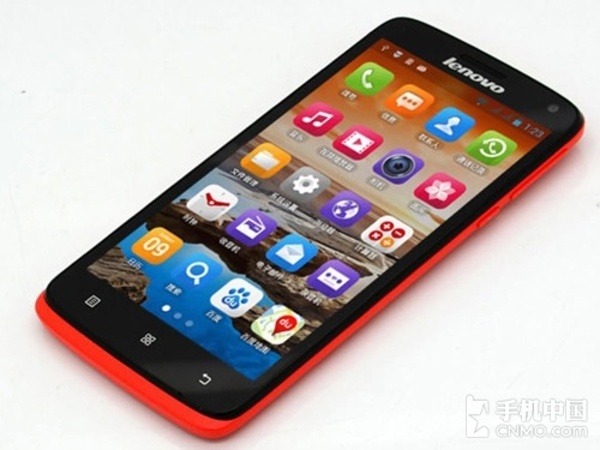 Lenovo will release the smartphone in China through one of the biggest local mobile operator China Mobile. No word is said about the price of the new phone. Hopefully the mid-ranger that arrives in time for St Valentine’s Day will not be too pricey. The battery of Lenovo A628T is with a capacity of 2000mAh. It supports dual-SIM as most of the modern handsets purposed for the emerging markets. Lenovo is relatively new player on the mobile arena for smartphones and phablets. 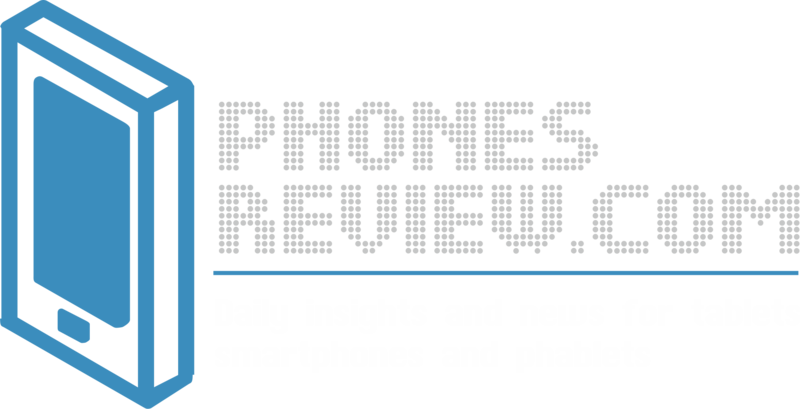 The company recently launched a range of mid-range devices as well as high-end models that have the full potential to grab the hearts of mobile users. The news that Lenovo is planning to acquire Motorola show clearly that the manufacturer has big plans for the mobile arena. We will wait and see.